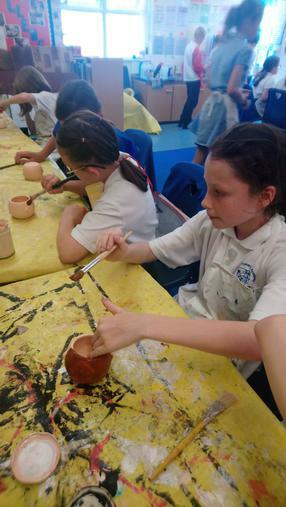 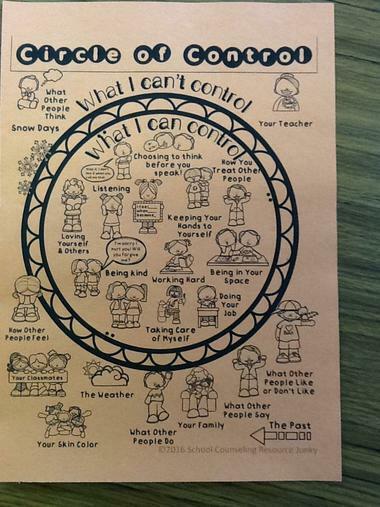 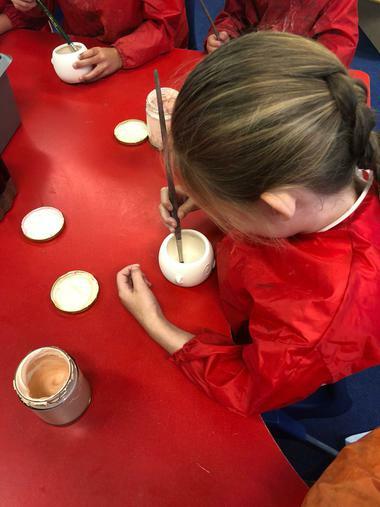 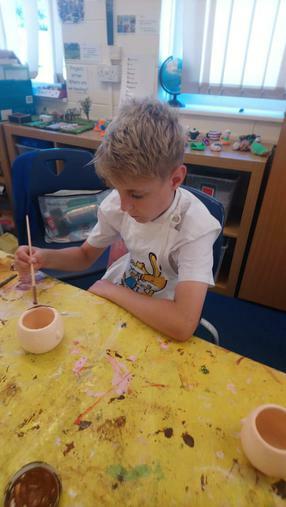 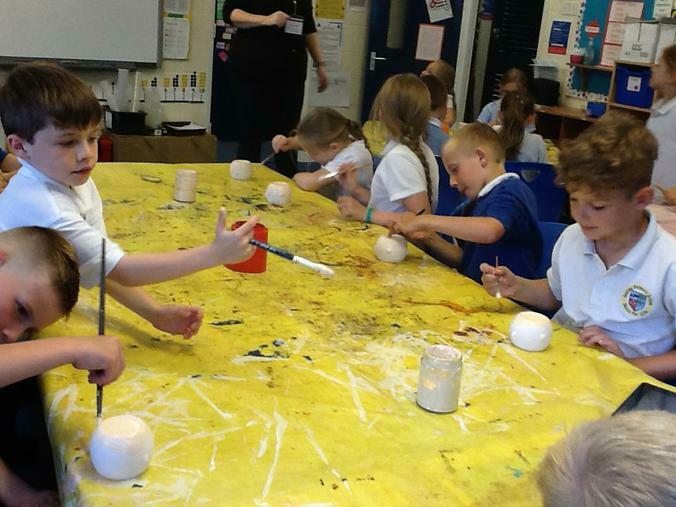 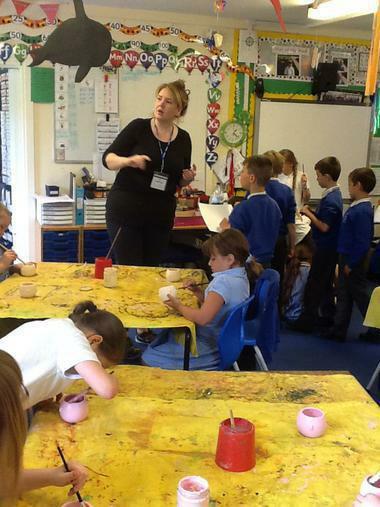 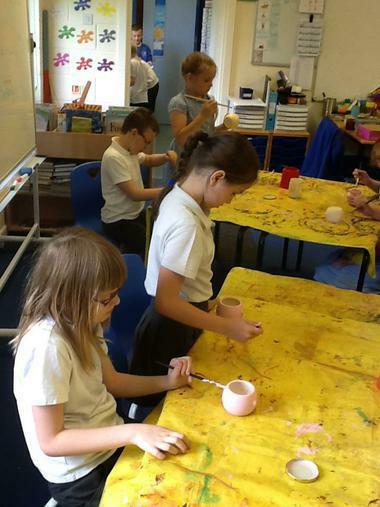 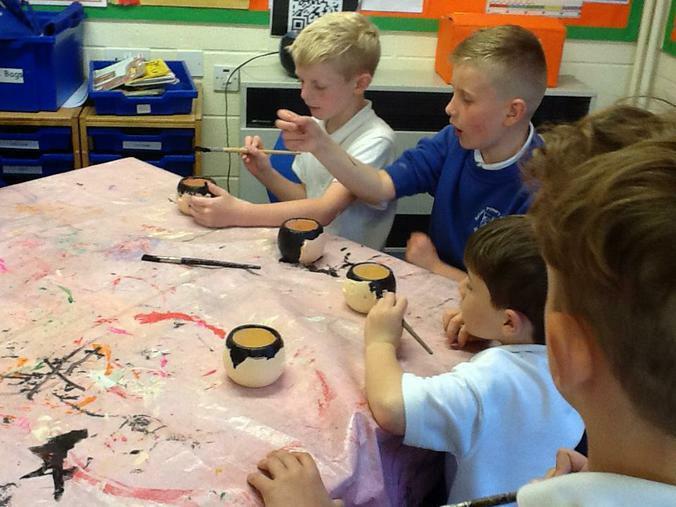 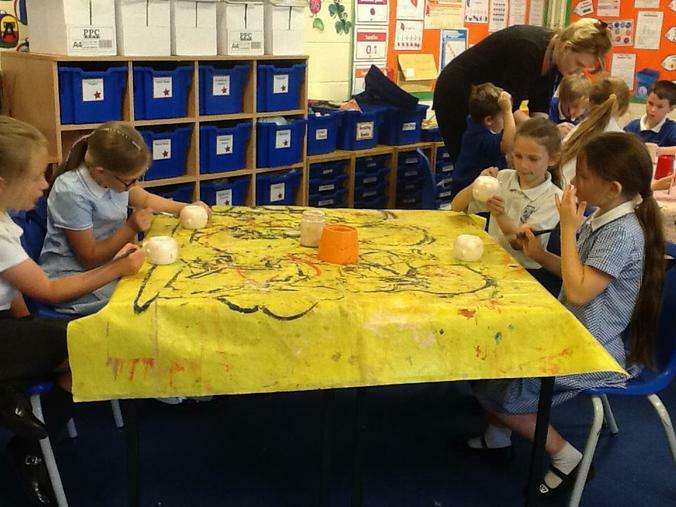 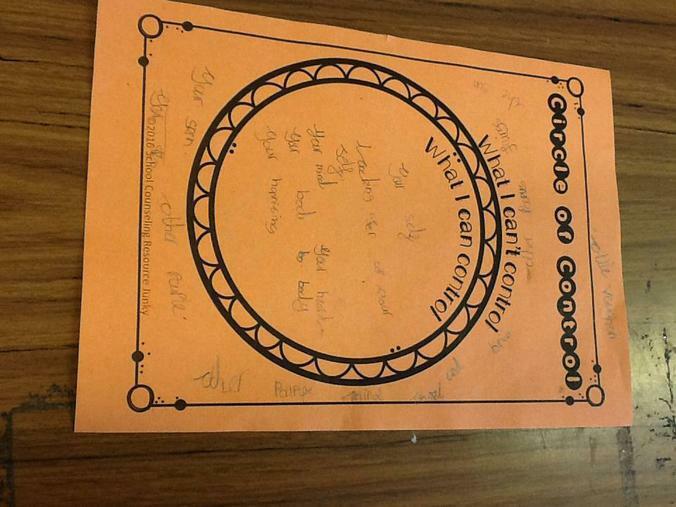 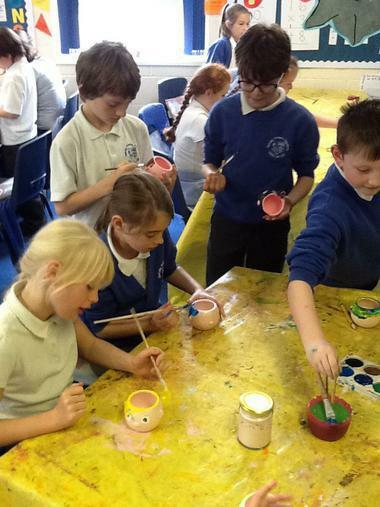 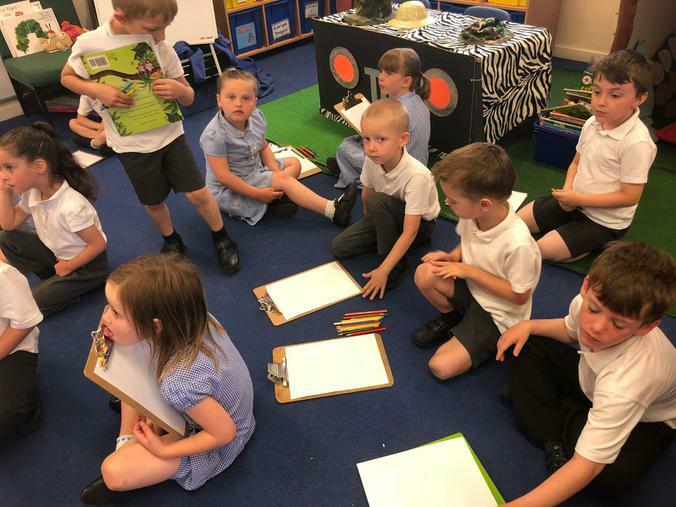 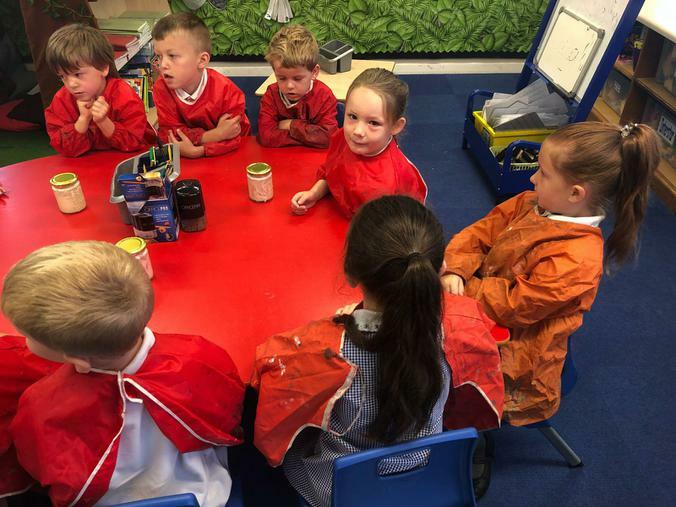 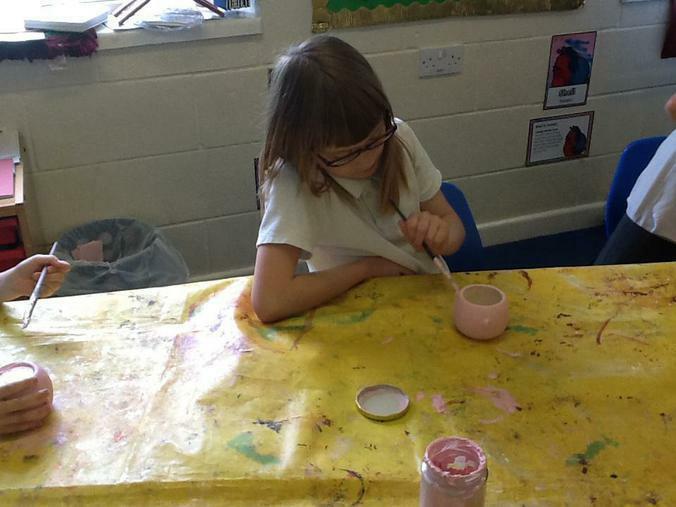 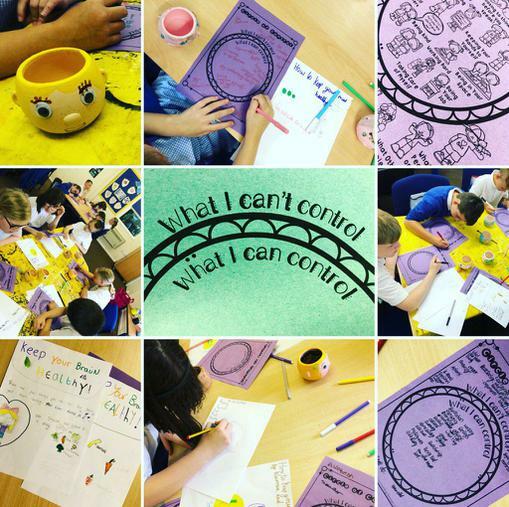 Self-care Workshop - 05/06/2018 Year 3 and 4 had a very busy afternoon, where they thought carefully about their own self-care and how they could deal with situations, where they have control and where they do not. 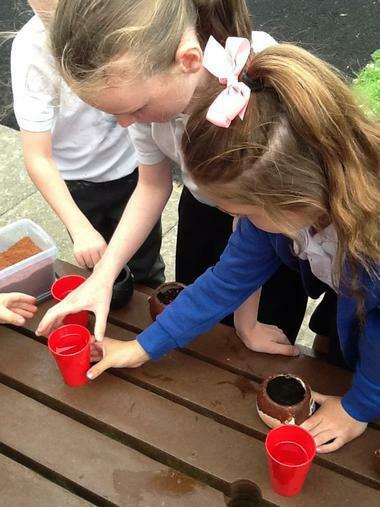 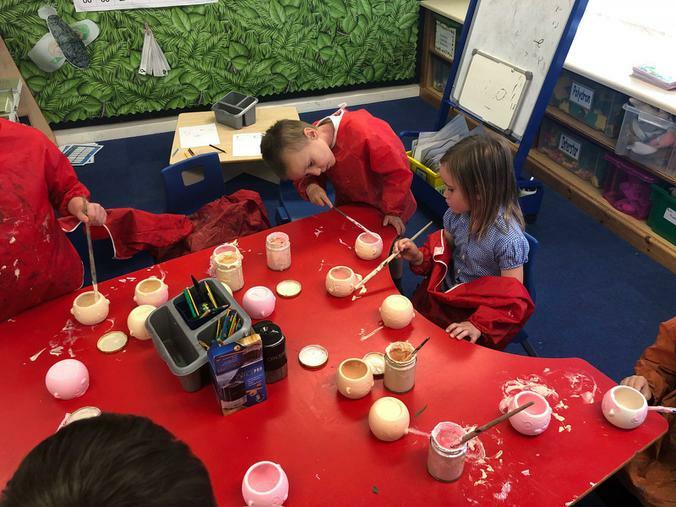 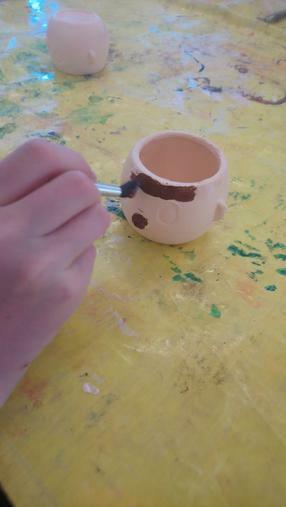 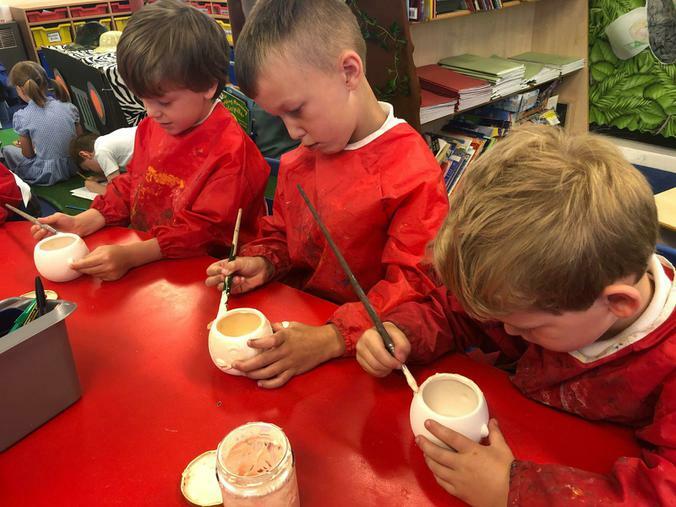 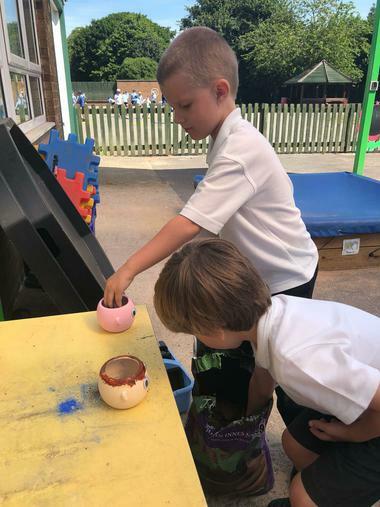 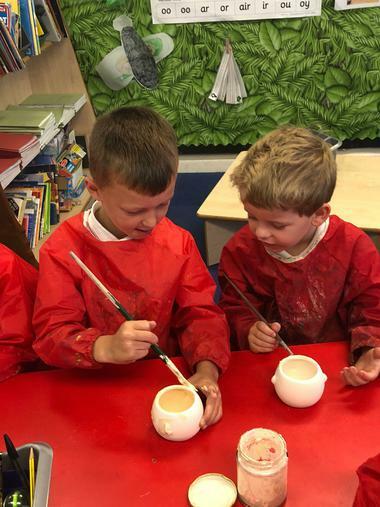 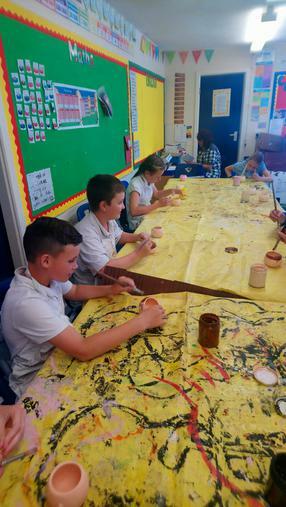 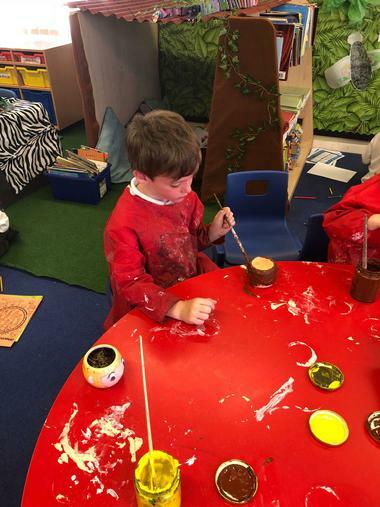 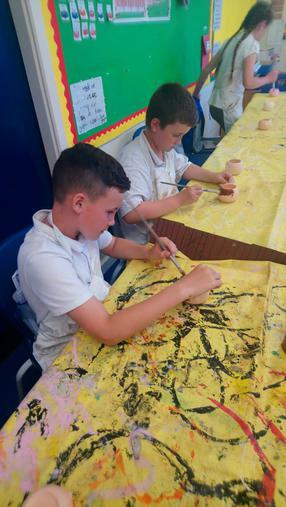 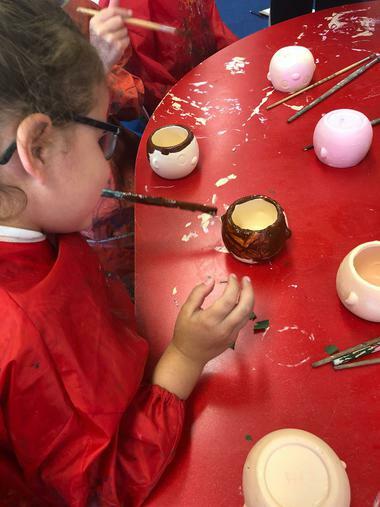 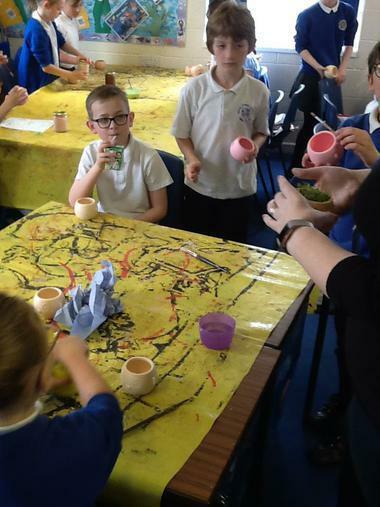 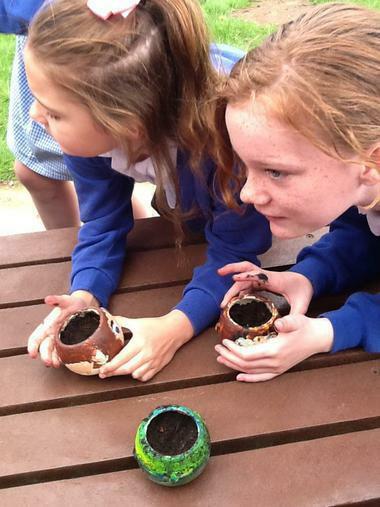 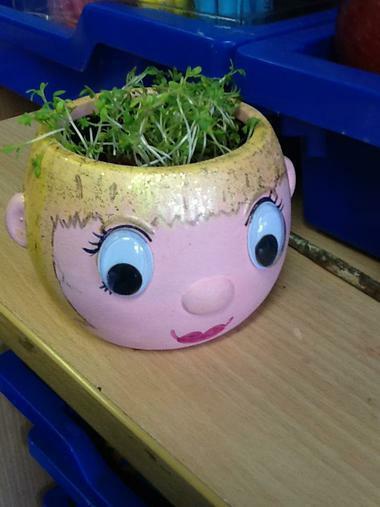 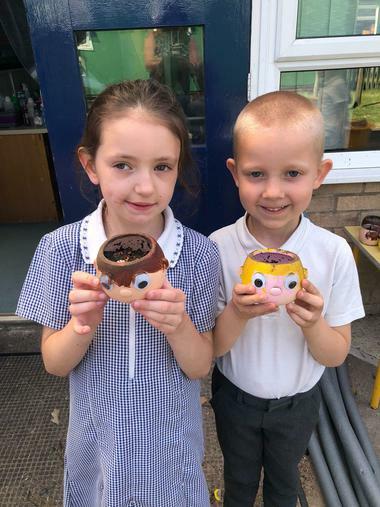 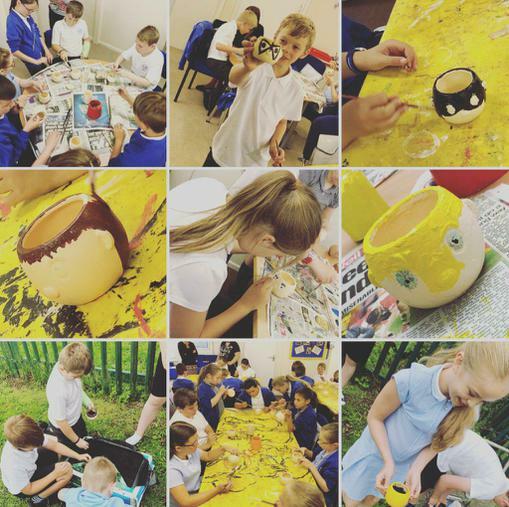 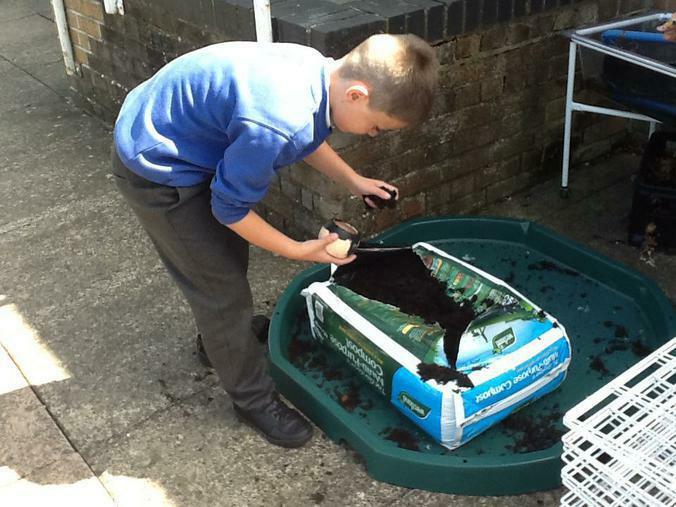 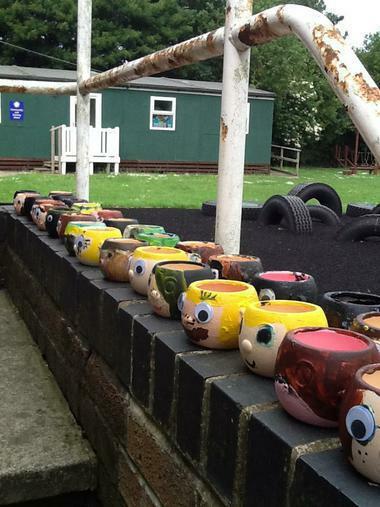 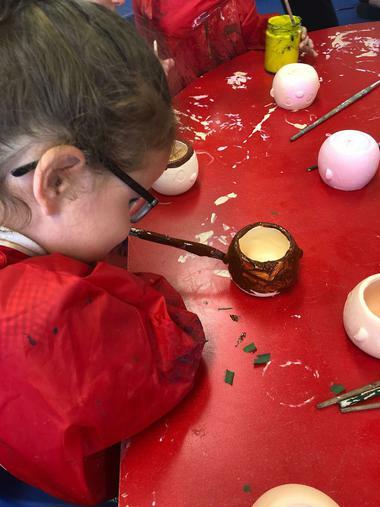 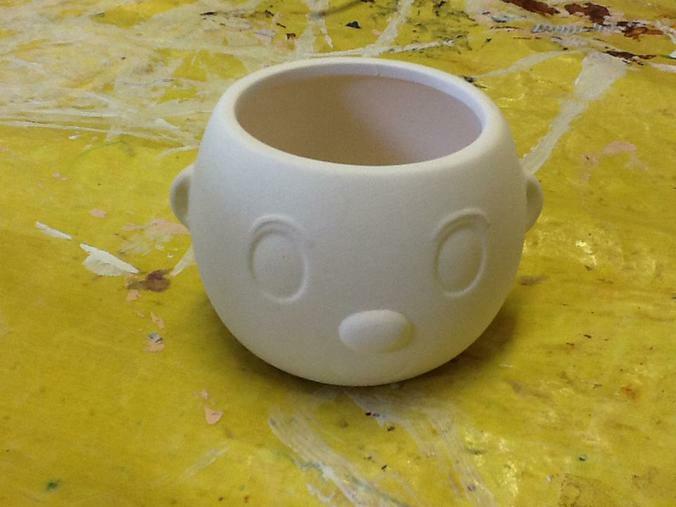 They took part in numerous activities, which helped them to deal with these situations and created a plant pot with a seed to show the importance of nurturing and taking good care of something in order for it to be healthy. 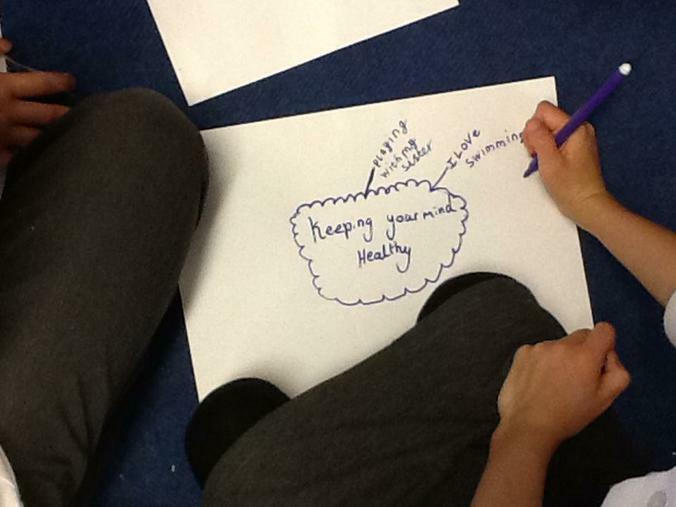 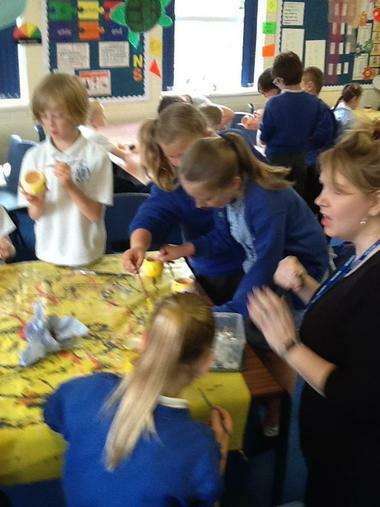 Supporting minds Self-Care Workshop for Y1!